Our Sales and Distribution Centre at 3 Craig Street Long Gully services fencing contractors from Bendigo and its surrounding areas and provides factory direct sales to the local DIY market. Drop in to view our extensive displays and be guided through the design process by our expert sales team. 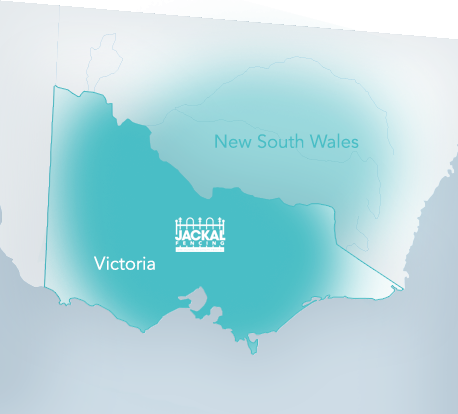 We also service Metropolitan Victoria, Southern NSW, the wimmera and Tasmania through our network of distributors and resellers. Speak to our friendly sales team to find a distributor or reseller in your area.